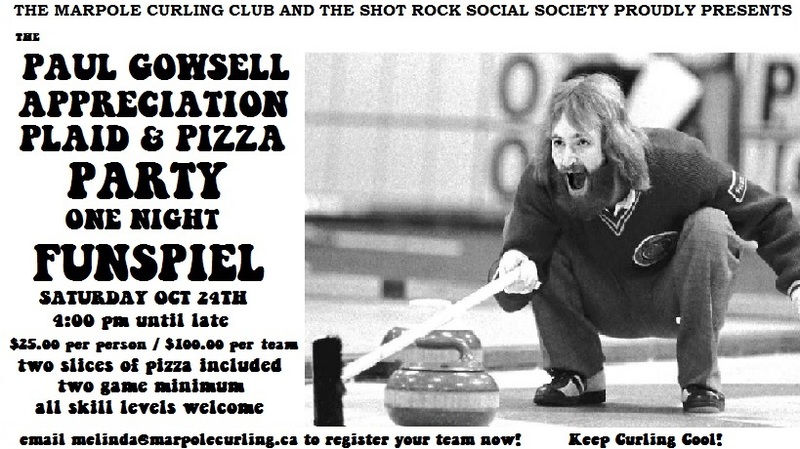 The Marpole Curling Club and the The Shot Rock Social Society presents the One Night Paul Gowsell Appreciation Plaid and Pizza Party Funspiel on Saturday Oct 24th at 4:00pm. 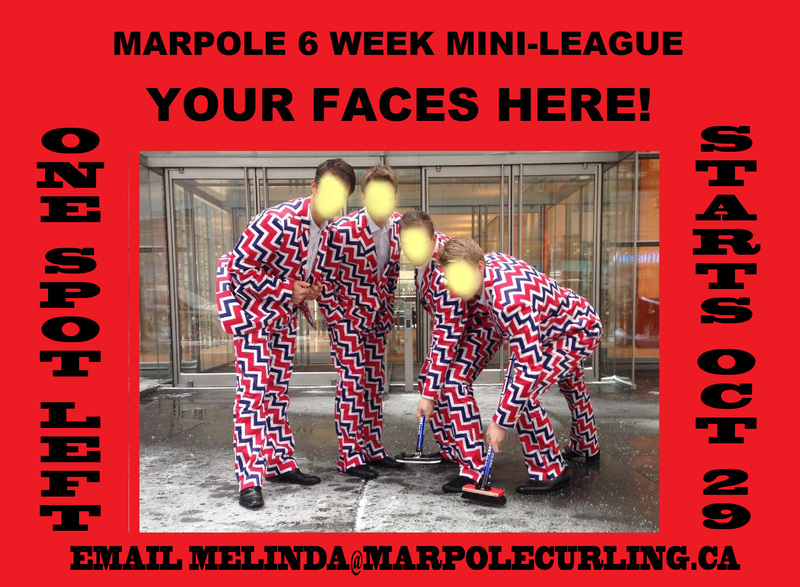 Entry fees are $25.00 per person ($100.00 per team) with a two game minimum and of course includes a couple pieces of pizza. 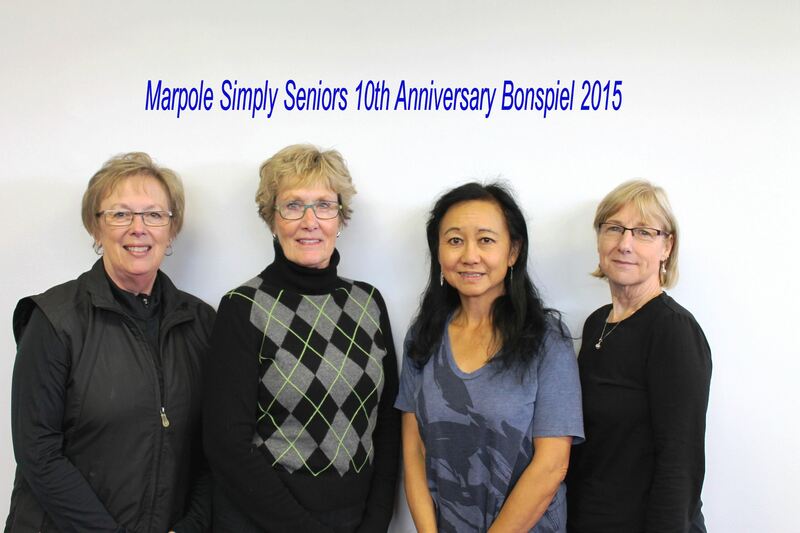 Note: pizza will not be permitted on the ice unless you are Gowsell yourself. So grab a team of fun people and join us for a fantastic evening of curling on our great ice and socializing in our lounge featuring Driftwood’s Fat Tug IPA on tap to go with your Pizza. 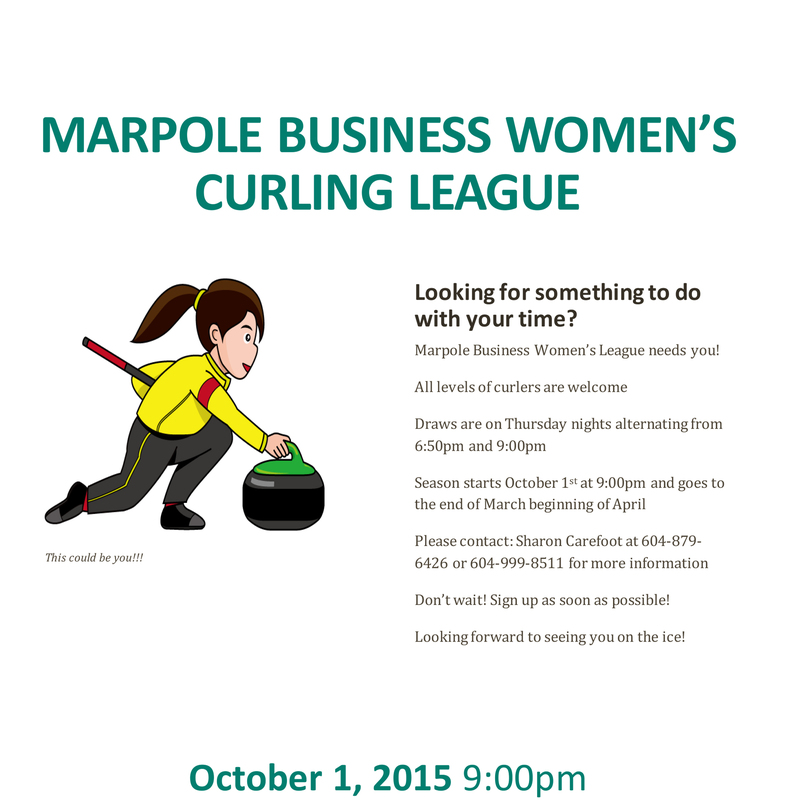 Email melinda@marpolecurling.ca to secure your spot. 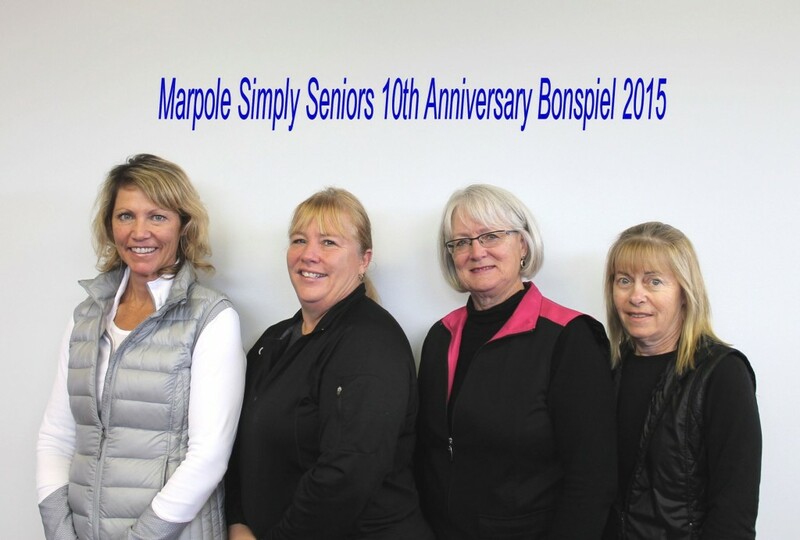 The 12 teams in our 10th Annual Simply Seniors Bonspiel unanimously praised Marpole for the fabulous ice, the great brunch organized by Heather and prepared by Julie, the delicious breakfast items and the decadent squares served with tea. Melinda, Gary, and all the Marpole curlers and volunteers made our visitors feel very welcome. 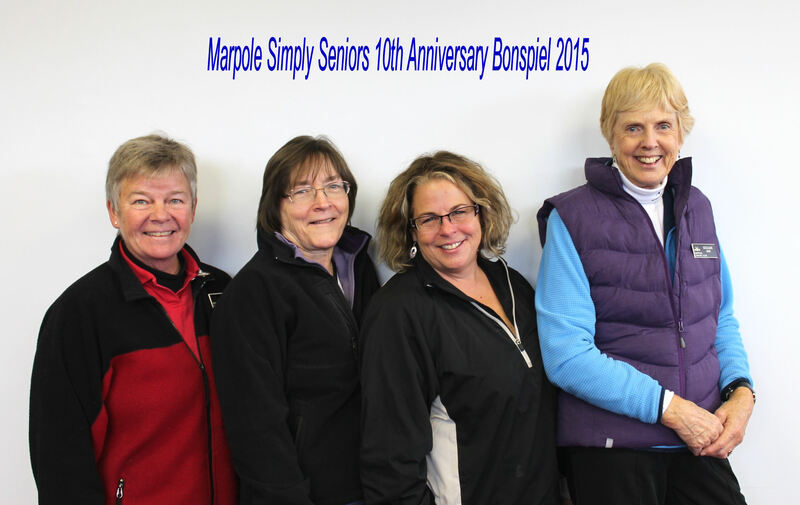 Thank you to all who participated, volunteered and baked. It was a great start to the season. 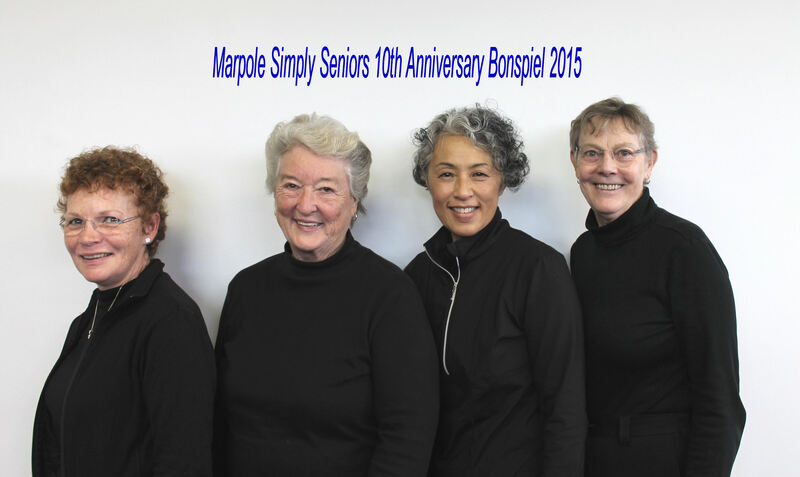 Planning for an encore next September.